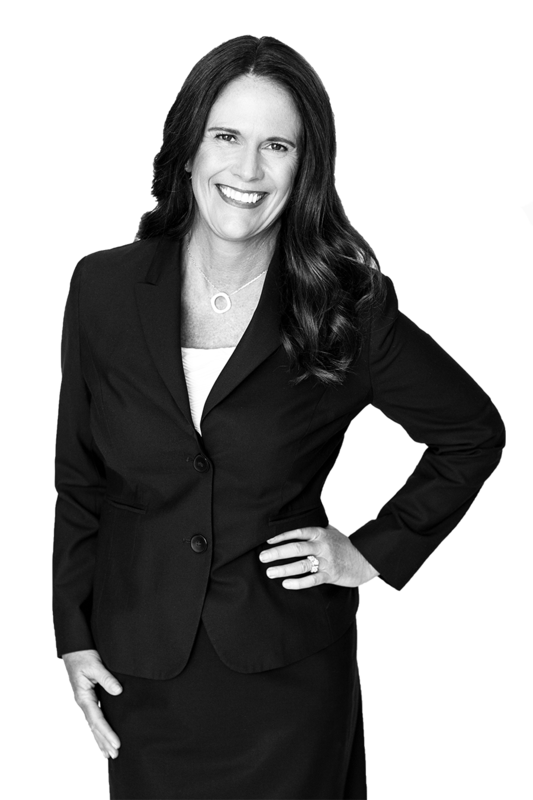 Jennifer has over 28 years of financial services experience and serves as Private Wealth Advisor and Managing Partner at SkyOak Wealth. Jennifer specializes in Transitional Wealth Consulting & Preservation, Risk Averse Portfolio Management & Comprehensive Financial Planning. Jennifer’s unique ability and expertise is working with people in major life transitions such a selling business interests, transitioning from private stock ownership to publicly traded stock ownership, retiring, losing a spouse, divorce, and/or inheritance. During the 15 years that Jennifer worked for Smith Barney and Merrill Lynch, she advised individuals, families and foundations during the tech boom and “IPO to instant wealth” that was common on Sand Hill Road in the middle of Silicon Valley. She was a part of an elite group of advisors managing over $5 Billion and became one of Barron’s Top Woman Advisors in the country. Over 15 years ago Jennifer and her husband Derek, moved to Southern Oregon from the Palo Alto area to raise their two sons, Max and Jake, who they adopted from Russia. Jennifer still spends part of her time in the San Francisco Bay Area advising clients and recently relocated part time to Las Vegas where she is focused on building out SkyOak’s presence. Jennifer is very involved in philanthropy. Being involved and supportive of her community is extremely important to Jennifer as well as the entire SkyOak family. She is currently on the Executive Board of the Southern Oregon Humane Society was on the Investment Committee of the Ronald McDonald House at Stanford. Jennifer is very passionate about dogs; rescuing dogs and helping foster a loving relationship with them and people in need. Jennifer also enjoys family, wine, golf, travel, & hiking. Dogs; anything to do with dogs; spending time with family & friends; playing golf; and hiking. To help as many people live a fulfilled life; to build a company and workplace where the mission is to help others either by financial education, financial success, or philanthropy; and be the best friend, wife, mother, daughter that I can be. Giving to the less fortunate, both people and animals; spending time with family, friends and my dogs; and walking on the beach where I feel at peace and that anything is possible. Problem solve by providing solutions; persevering; and using all the connections and resources I have built over my lifetime. I never was very athletic or played competitive sports after age 10 but did accomplish two major victories as an adult. I ran and finished the Portland Marathon in 2007 and won the longest drive contest on a par 5 in a golf tournament where I was the only women playing. Yes, I out drove all of the men!